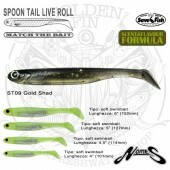 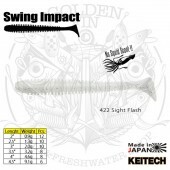 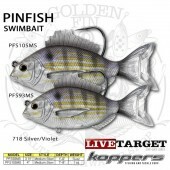 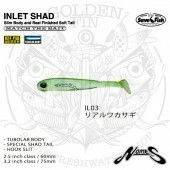 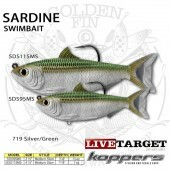 > Lures>Softbaits>Soft Swimbaits>KEITECH EASY SHINER 3.5"
KEITECH EASY SHINER combines the body of the Shad Impact with the fantastic tail action of the Swing Impact. 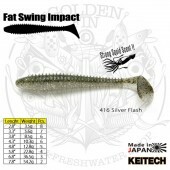 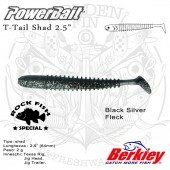 KEITECH EASY SHINER combines the body of the Shad Impact with the fantastic tail action of the Swing Impact. 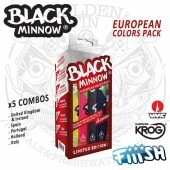 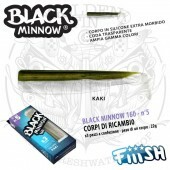 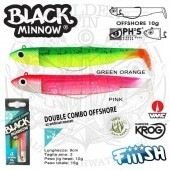 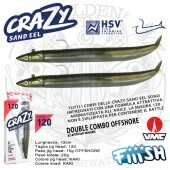 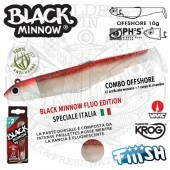 These versatile swim baits come in three sizes to match any fishing conditions. 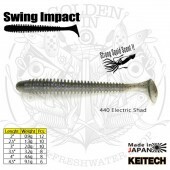 Keitech's original two-tone color injection process uses different types of salted plastics to achieve fantastic balance and action. These baits can be fished many ways. 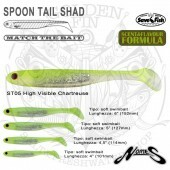 The 3.5” has produced outstanding results on the jig head, Texas Rigged and the Alabama rig. 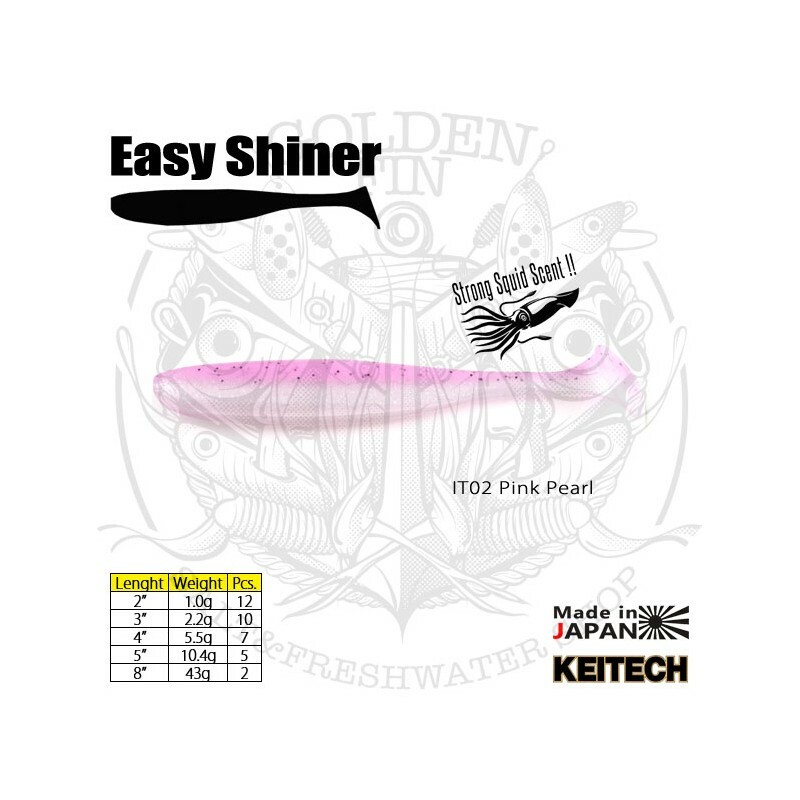 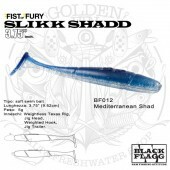 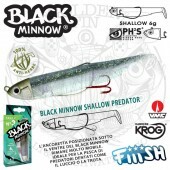 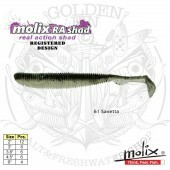 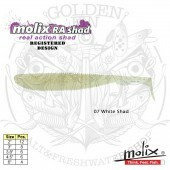 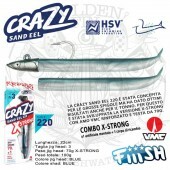 The Easy Shiner has a wide-wobbling rolling action that drives predator fish wild! 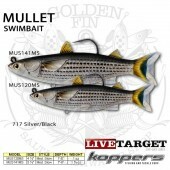 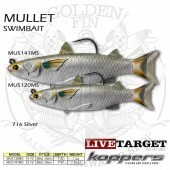 Keitech's innovative, tournament tested swim tail gives the Easy Shiner incredible action.